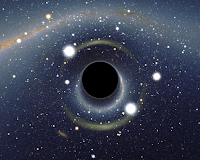 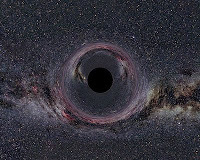 Here today I am placing some of the pictures of black hole that may happens or is happening in the universe. 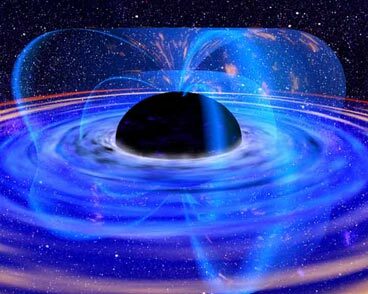 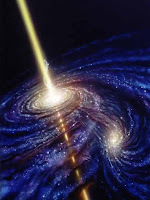 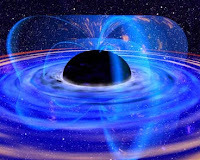 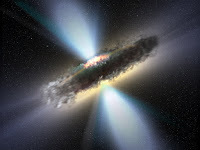 Most of the pictures are just imaginary but some of them are how the black hole attracts other heavenly bodies. 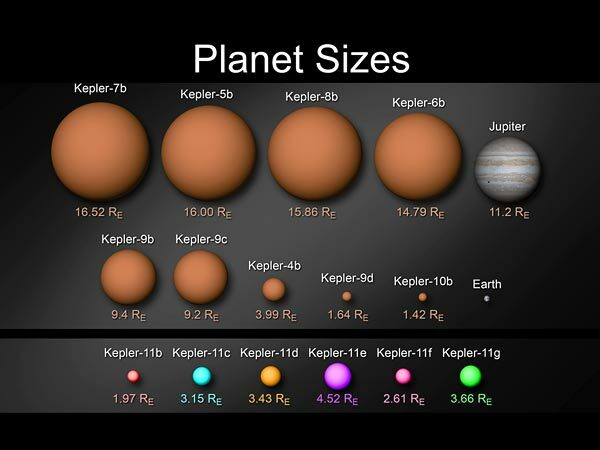 The Kepler Space Telescope of NASA, USA has uncovered the six new planets in the Universe. Out of six five of them are closer to their parent star than Mercury is to the Sun. 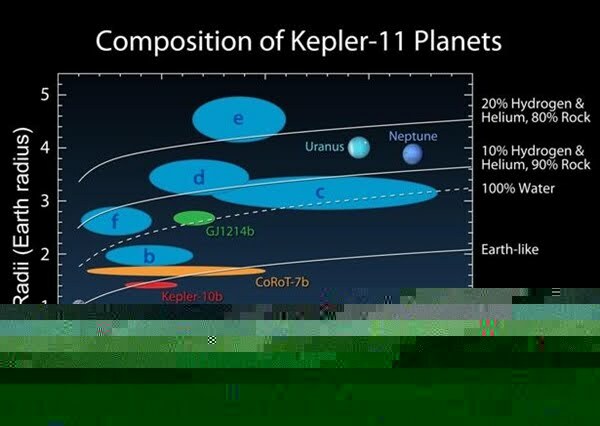 And the sixth lies farther out within the region which would fit inside orbit of the planet Venus.